The once-seedy Metro Theatre has been slated for transformation into a fitness centre for months - now, the exact plans for the space have been unveiled. The X-rated theatre, which has been on Bloor St. for 75 years, will be transformed into a rock climbing gym, which promises to boast the tallest indoor climbing walls in the city. Basecamp will include 7,000 square feet of climbing space, reaching a height of 40 feet, which will occupy what was once the main hall of the theatre. 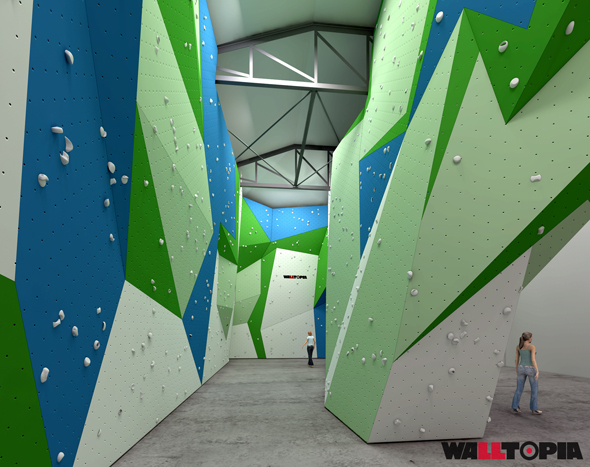 The walls will include a variety of features, incuding overhangs, face climbing, and slabs, to cater to new and advanced climbers. The space is the brainchild of Matthew Languay, a mechanical engineer and avid climber who spent five years searching for the perfect spot. Though the space is being overhauled, the theatre's existing marquee will remain intact as a tribute to the theatre. 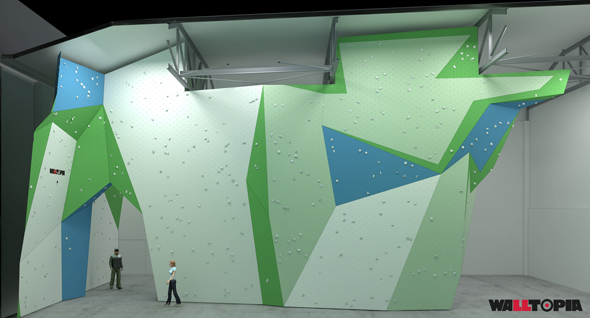 To get the facility off the ground, Languay is launching a Kickstarter campaign, featuring perks like day passes, lessons, discounted memberships, and climbing parties.